Lenovo delivered a major presence at CES 2014 with a collection of new notebooks arriving in the coming months, including an update to the ThinkPad X1 Carbon which includes an adaptive keyboard, new Yoga 2 convertibles, the Flex detachables and Miix convertibles as well as Y series and Z series notebooks. The trend in notebooks is to offer touch screens as well as new designs that allow users to flip notebooks into tablets or pull part of the device off to offer a tablet when you need it and a notebook when you need more. 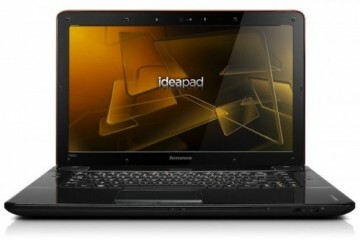 Many commercials refer to these as 2-in-1 devices and several of the notebooks from Lenovo deliver this experience. 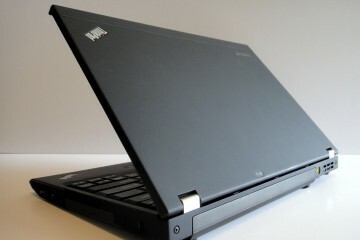 The ThinkPad X1 Carbon is a flagship from Lenovo. 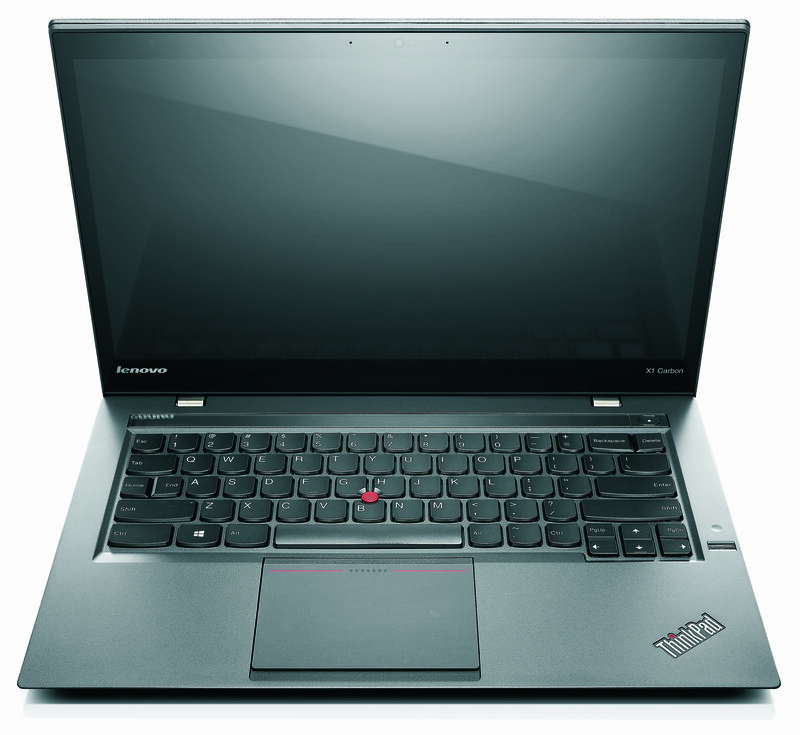 The ThinkPad X1 Carbon offers a 14-inch touch friendly screen with a 2,560 x 1,440 resolution and the overall device is thinner than the last generation Thinkpad X1 Carbon even with touch included. 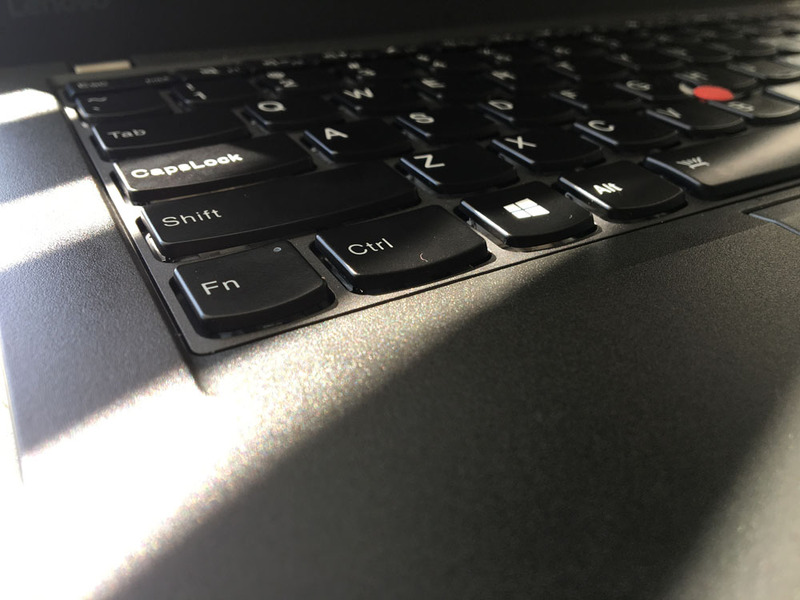 The X1 Carbon includes a new row on the keyboard that changes the function keys and special keys available depending on what application the user is in, and users can also toggle through the four modes with a key to the left. There is no picking and choosing which keys and functions show up, but this is a nice way to keep a clean keyboard layout and offer the keys that users need when they really need them. This notebook uses a Intel 4th generation Intel Core i processor, up to 8GB of RAM and up to a 512GB SSD and can be configured with Verizon 4G LTE. 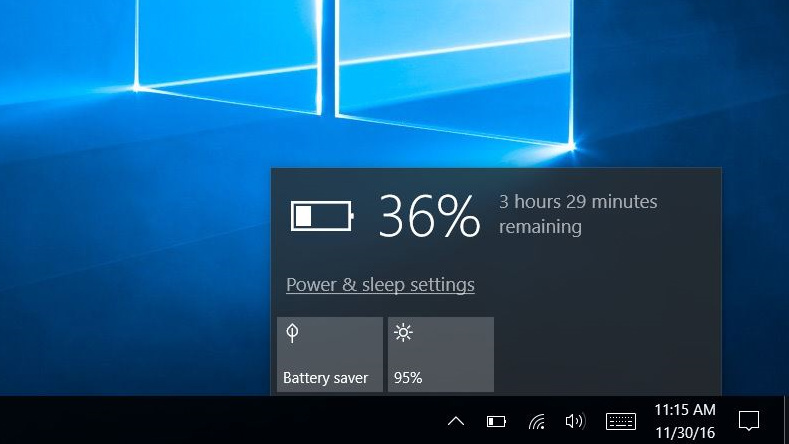 The ThinkPad X1 Carbon battery lasts 9 hours and can charge 80% in 1 hour. 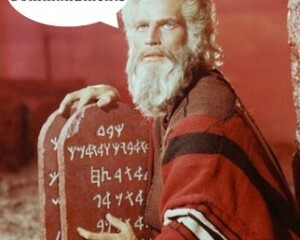 The release date arrives later this month. 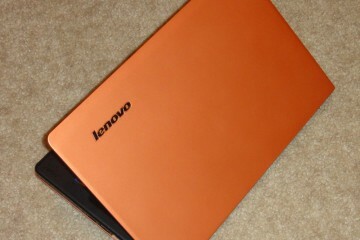 The Lenovo Yoga 2 11 and Yoga 2 13 are also new for CES 2014 with a $999 13-inch model arriving at Best Buy in February and a 11 inch Model for $529. These new Yoga notebooks convert from tablet to notebook thanks to a swiveling hinge that also allows the notebook to sit in a tent or stand mode as well as tablet and notebook. 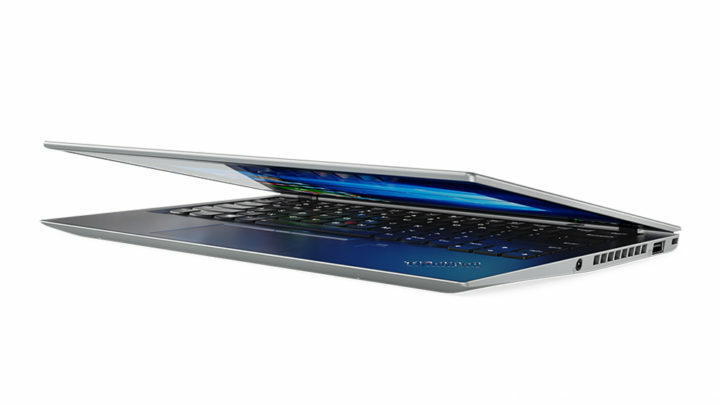 Check out the Yoga 2 in action in the video below. The Miix 2 is a detachable Windows 2-in-1 that lets users grab the tablet and use it when they want to use a tablet and switch back to a notebook when they need a full size keyboard and more inputs. The Miix 2 includes a sound bar on the keyboard dock that faces the user in stand mode. 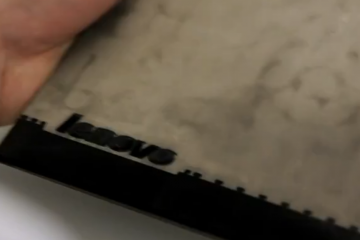 Check out the video below for more on the Miix 2. While at CES Lenovo also announced the Y50 and Y40 gaming notebooks which offer a powerful gaming experience in a portable package and come with a $999 starting price. The Y40 includes a 14-inch touch screen, a Full HD resolution and standard Intel HD graphics or optional AMD Radeon R9 M270 4GB graphics. 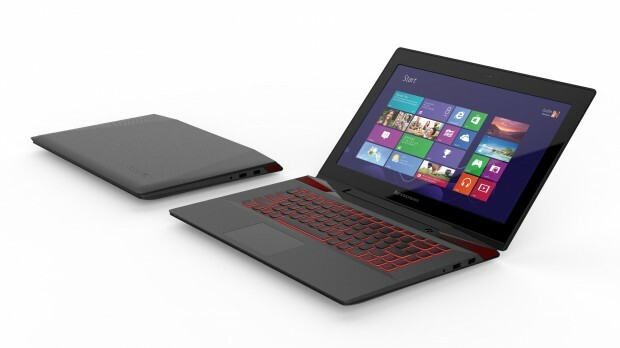 The Lenovo Y50 is a new gaming notebook for under $1,000. 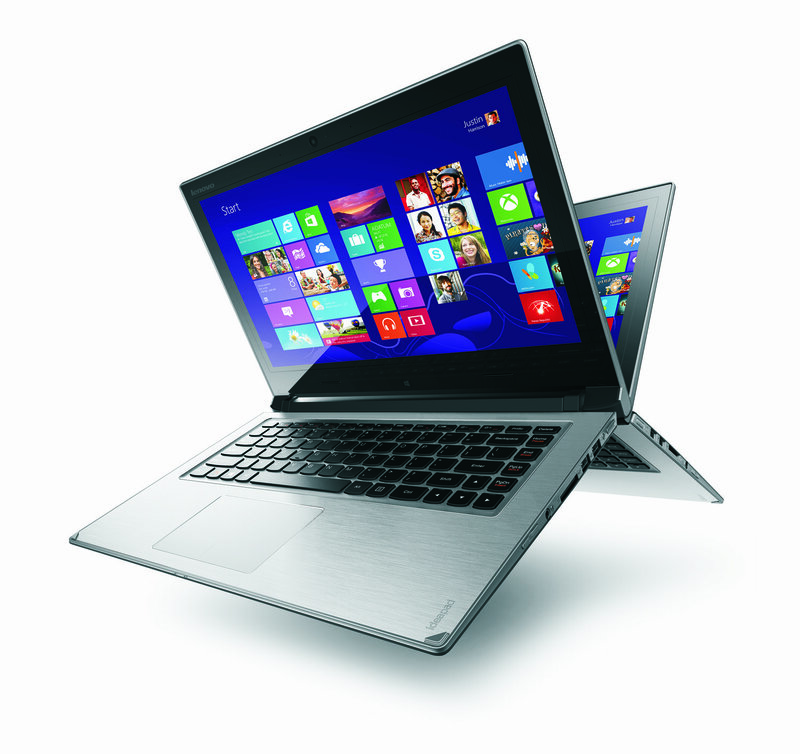 The Y50 is available with a15-inch touch display or without to save on cash. The Y50 also offers a 3840 x 2160 resolution option and a Full HD option and there is an available upgrade to a NVIDIA GeForce GTX GPU. The Lenovo Flex 14D and 15D arrived in December, but Lenovo still brought the pair to CES to show off the more affordable convertible notebook with prices that start at $499. 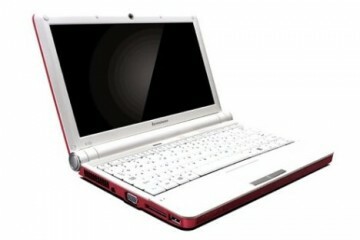 The Flex D notebooks are more affordable convertible notebooks from Lenovo. 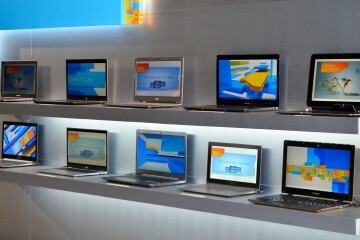 Lenovo also delivered the new Z40 and Z50 notebooks with 14-inch and 15.6-inch displays respectively. 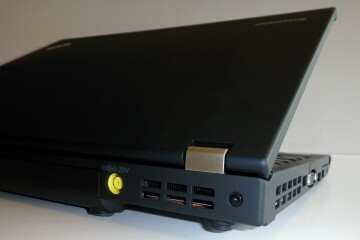 The Z series notebooks allow users to upgrade to a 1920 x 1080 display. The Z40 and Z50 start at $499 and arrive in March.